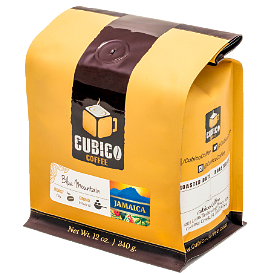 Antigua is known as the best coffee growing region in Guatemala. 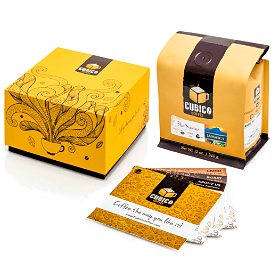 Nestled between three impressive volcanoes, and with unique fertile growing conditions; this region is acclaimed for producing one of the finest single origin coffees in the world. 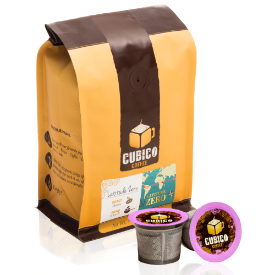 Grown at high altitudes in rich volcanic soil and dense vegetation, this coffee is rated for its rich flavor and high quality. 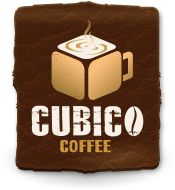 Farmers take special care in tending to their beans by applying the best processes and following intensive inspections and quality controls. 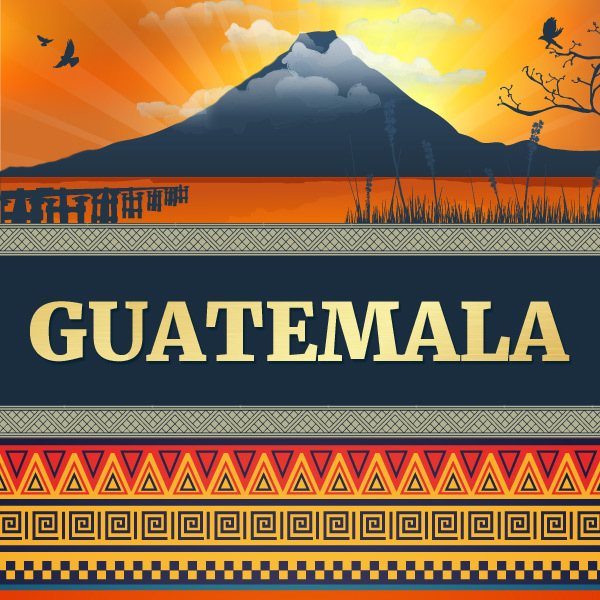 This Guatemala Antigua brews a flavorful cup with a chocolate taste and a pleasant citrus hint. 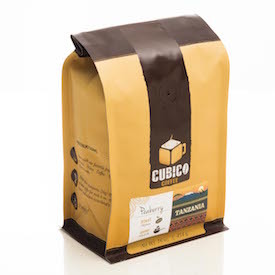 Cupping Notes: A medium-bodied, bright and tangy cup with hints of lemon and orange, and milk chocolate undertones.